Add texture and taste to your popular dishes with this Regal Foods 5 lb. bag of raw sunflower seeds! Perfect for your restaurant or bakery's pantry, Regal Foods offers a quality product at a great value. 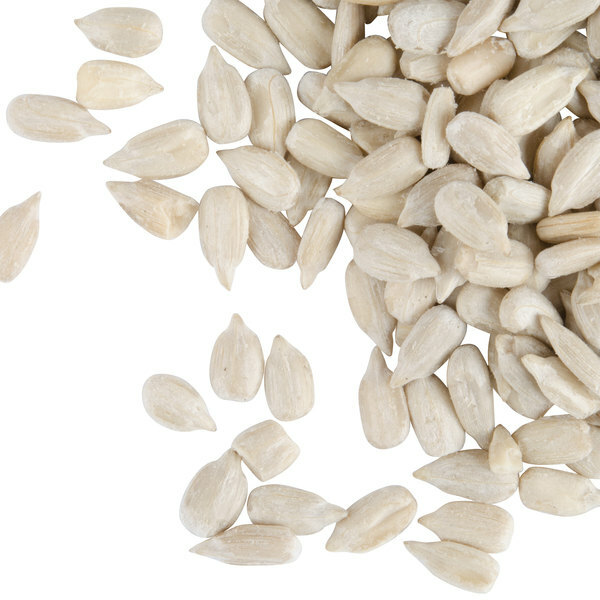 These versatile sunflower seeds feature an endless number of uses, from garnishing salads to mixing into granola. Plus, since they're raw and contain no added salt, they won't lend any additional, unwanted salty flavor. 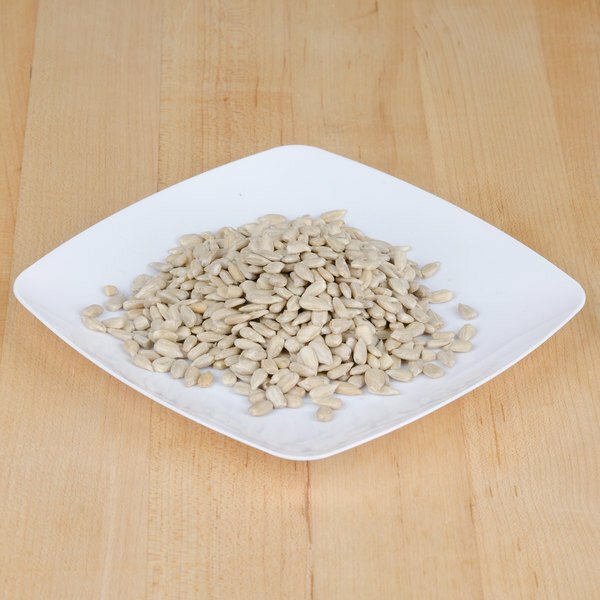 "I love to eat healthy and with the wonderful taste of these sunflower seeds it sure is easy. The price is just right to fit in my budget." The regal foods raw sunflower seeds are awesome and make a great, unique fudge add in. 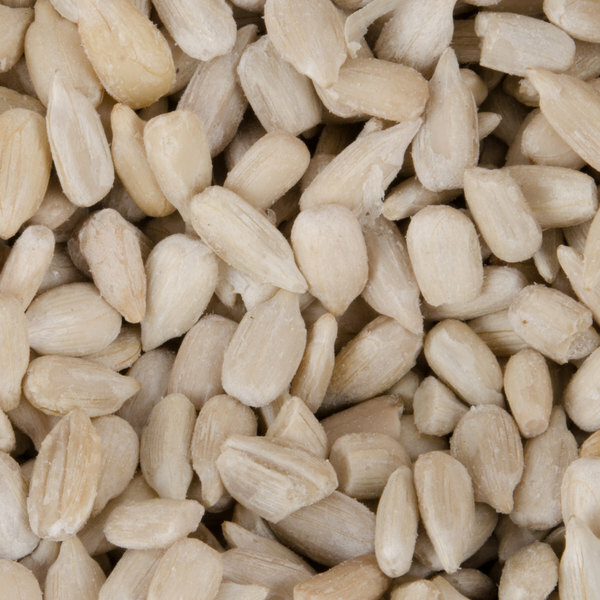 The sunflower seeds are oily and have a great crunch. I cannot find a better deal on raw sunflower seeds. We have been experimenting with some new raw "baked" goods for customers and have been very pleased with the price and quality of these seeds. Reordering today! The raw sunflower seeds are perfect for the ball park. I package these up in bags for my kids to snack on. very fresh and great price. The raw sunflower seeds are amazing. They are perfect for making our signature bird seed for our local aviator. The seeds are full and fresh and a great quality. Great quality nuts from Regal foods at reasonable prices. The quality is great and are perfect for snacking. 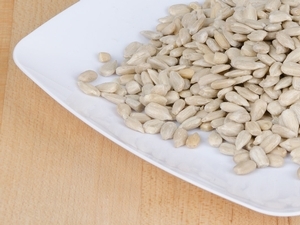 The raw sunflower seeds are really nice for roasting and make a great healthy snack. 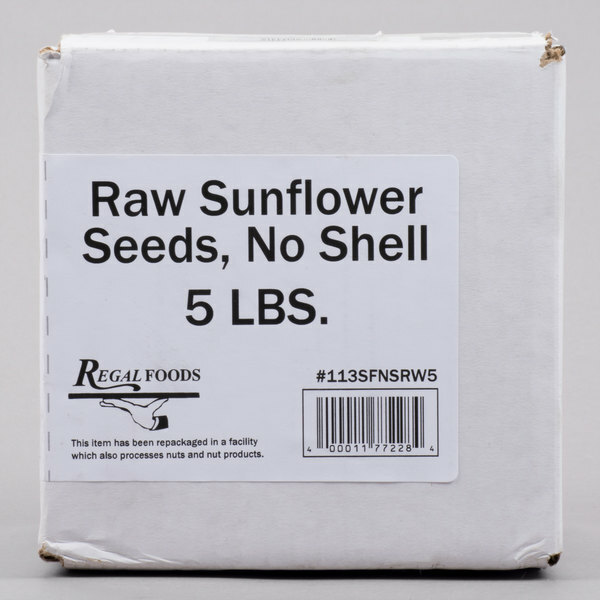 A wonderful 5 pound bag of raw sunflower seeds form Regal foods that come packaged great. The flavor is rich, and nutty and great for making our granola bars. Sold as advertised. 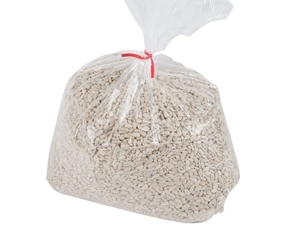 These raw sunflower seeds are a great price for the amount that you get and we have not had any issues with them. Great price too! I use a ton of variety of nuts in my cooking and sunflower seeds as one of them. I'm also really excited to make my own sunflower seed butter. Great quality! 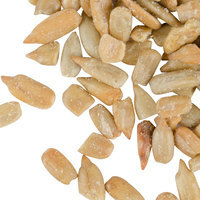 I make a lot of granola and being able to get these sunflower seeds in bulk and also raw is a great thing. the price is just right and the product is high quality. you can even grind them into butter. I prefer the raw seeds and nuts when available;e. That way I can add my own amount of salt if desired. These are great for roasting and using on pasta dishes. I prefer them to pine nuts and often substitute them for the pine nuts. 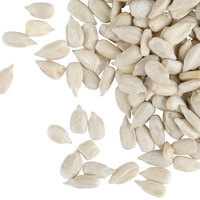 I love to eat healthy and with the wonderful taste of these sunflower seeds it sure is easy. The price is just right to fit in my budget. 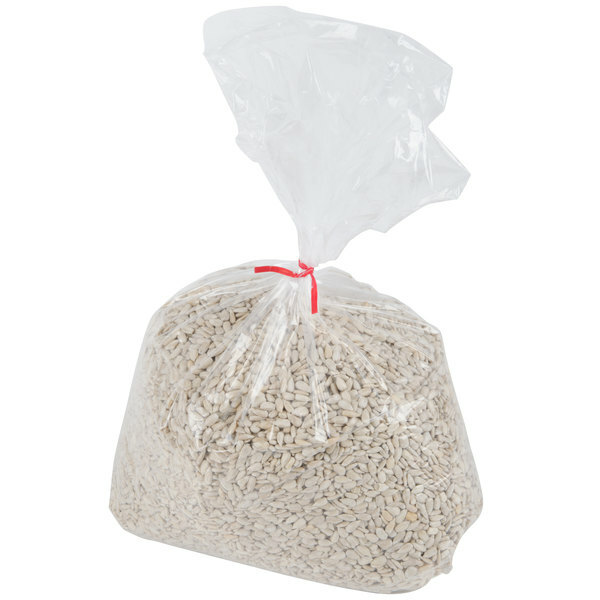 This is such a great buy for yummy sunflower seeds. It's nice to store them in a big glass jar on the counter so that we can grab a handful for a snack or I can scoop out some for a recipe. It's nice to be able to buy them in bulk without having to worry about all the dirty hands and sneezy noses and who knows what else that lean over the bin at the grocery store. They are clean and fresh and great-tasting and will definitely be on my family's "rapid reorder" list!